This text describes events over one day as the Earth turns around once. 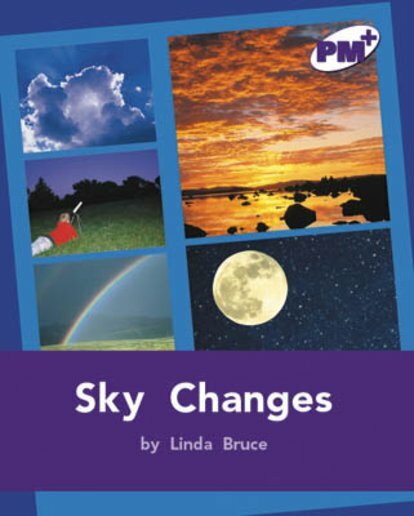 It also introduces children to the phases of the moon over one (lunar) month. Other text forms include expository, procedural and a pictorial time line.